Balwinder Singh Rangila, a well known and renowned raagi of Chandigarh; music is the very essence of life. 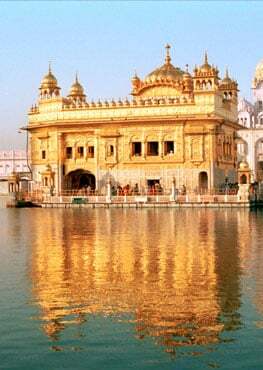 He was always accompanied in kirtan by his younger brothers Bhai Bhupinder Singh and Bhai Surinder Singh. When he was asked by his father to use his talent to spread the message of love and peace through Gurmat sangeet at the age of seven, nothing could have refrained him from doing so, not even 20 years of hardship and poverty which he faced throughout the prime of his life. But times have changed for him now. One of the most sought after raagi (religious singer) of this region, Balwinder Singh now runs a Gurmat Sangeet Academy in Sector 40, imparting religious education to more than 2000 students free of cost. 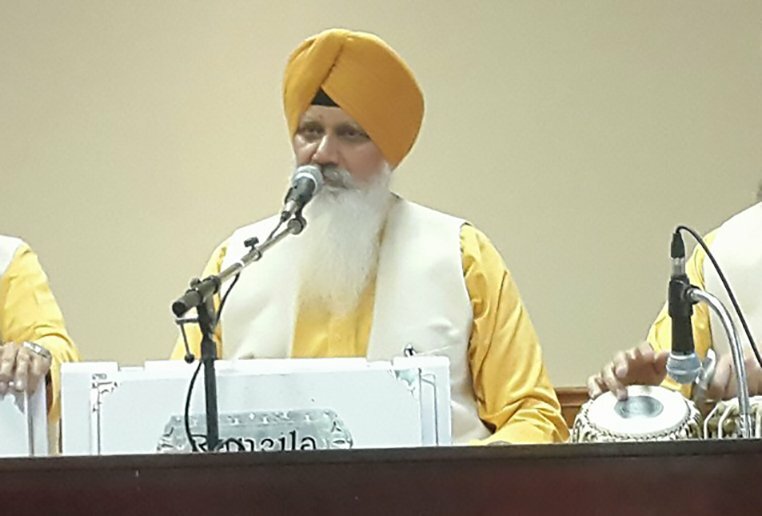 Fame has eventually come to him and so has money, but it is the pleasure of knowing that he has been able to contribute his bit towards popularizing gurmat sangeet among the young and old is that moves him the most.